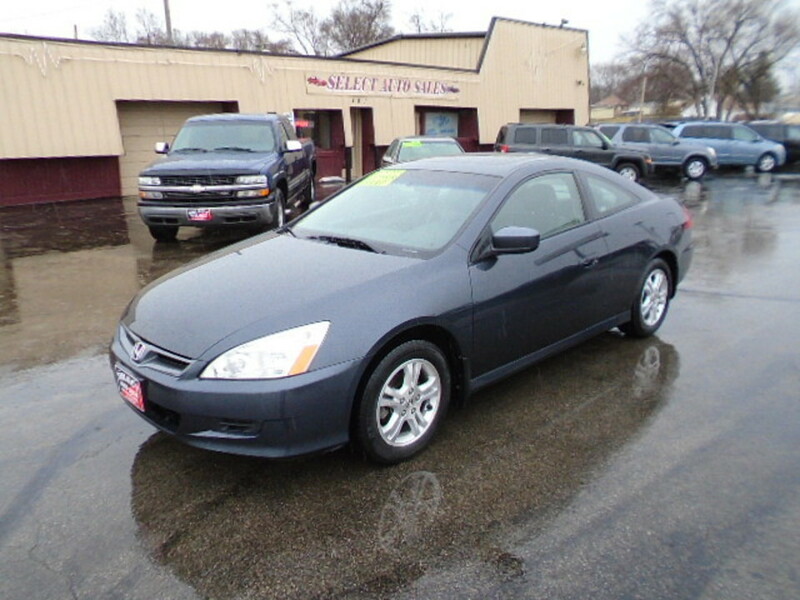 2006 Honda Accord EX coupe, 2.4 4-cyl. dark gray with dark gray heated leather interior, alloys, sun roof, full power, loaded. Shop with confidence at Select Auto Sales!